If you're alive and old enough to read, you've probably felt a headache at some point in your life. It's true that nearly everyone has suffered from the symptoms of a headache or migraine at least once in their lifetime. Whether the pain is sharp, dull, behind the eyes, or all over, headaches and migraines may last a couple hours or even a couple days, depending on the severity. Headaches and migraines can occur for several reasons including dehydration, head injury, neck injury, back injury, tension, side effects from medication, and even over sleeping. 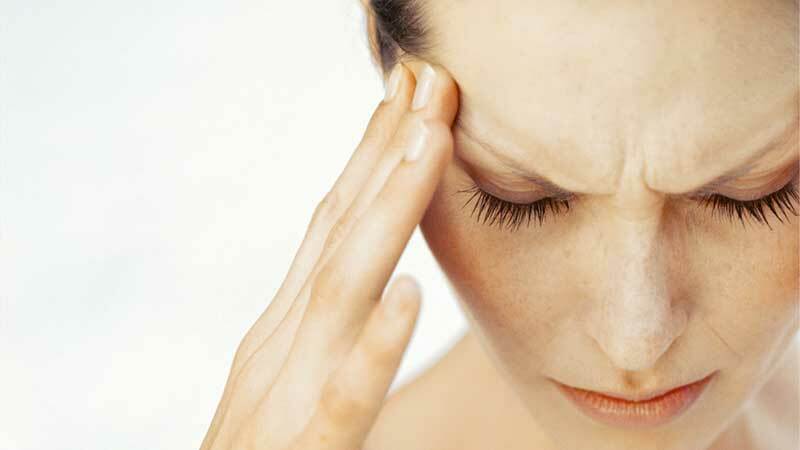 The most common similarity between all headaches and migraines, however, is the tension in muscles. Tension headaches affect about 75 percent of Americans and are described as a constant band-like pain, tightness, or pressure around the forehead or back of the head and neck. Every headache or migraine can be a little different, and they all depend on how people deal with their pain. Where some people deal with headaches and migraines by taking medication, others find alternative measures such as visiting the chiropractor. A chiropractic adjustment in the cervical vertebrae can be extremely helpful by helping to release the tension causing the headache or migraine. To learn more about how chiropractic care can help with releasing tension associated with headaches and migraines, call The Advanced Pain Relief Institute in Lindenhurst at (847) 603-2500 to schedule an appointment today. The first step to headache and migraine pain relief is to schedule a free consultation in our Lindenhurst office to discuss the specifics of your condition. Schedule an appointment at The Advanced Pain Relief Institute in Lindenhurst today! Don't live with the pain any longer. Schedule a free consultation today with Dr. Jeffrey Wells, DC. at The Advanced Pain Relief Institute in Lindenhurst to see how chiropractic care can help you with pain relief.